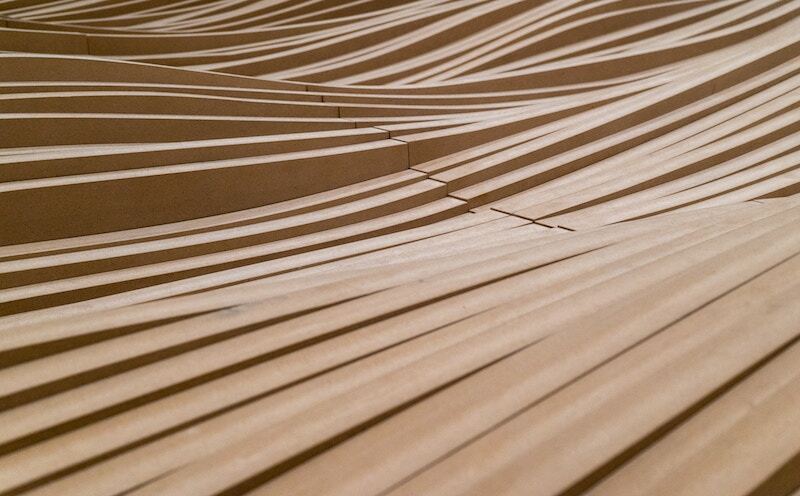 The annual TimberFever design competition returns to Toronto for its fourth year. Photo by Tod Seitz via Unsplash. Return to "TimberFever seeks volunteers for this month’s design competition"